What better way to take the stress out of holiday shopping than to do it with a group of your best friends? Clear the schedule, let the family know someone else will need to make dinner, and grab your girls and go! Western Massachusetts is the perfect place to shop for everything you need for the holidays, be sure to include a delicious meal and cocktails and finally finish the trip with some exciting entertainment. We’ve scouted out some excellent locations for you and your girls to experience the perfect holiday shopping getaway. 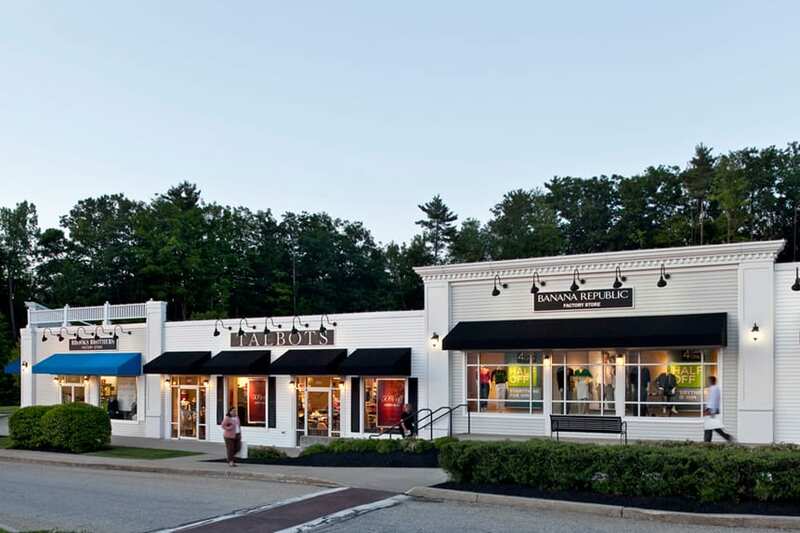 Start your shopping spree at the Lee Premium Outlets, a shopping destination in the beautiful Berkshires. 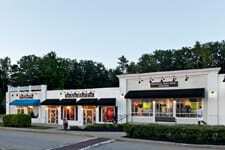 This shopping experience is designed to mirror an outdoor, quaint New England village. This shopping mecca is conveniently located off exit 2 off Interstate 90. As you stroll along the plaza you will find impressive savings at 60 stores, including Ann Taylor, Banana Republic, BCBG Max Azria, Brooks Brothers and more. With plenty of parking, a food court and restaurants, The Lee Premium Outlets are perfect for a Girls Getaway. 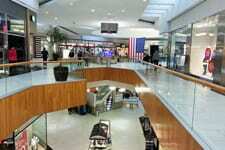 Enjoy the comfort of shopping indoors at Western New England’s largest shopping destination! The mall features nearly 200 stores, a large food court, and several restaurants and is 1.6 million square feet so you can shop till you drop. 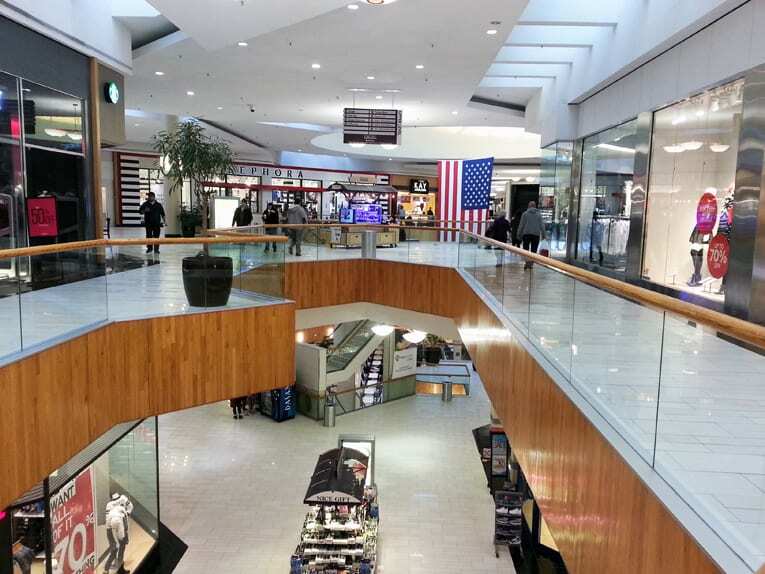 Located near the intersection of I-90 and I-91, known as “the crossroads of New England,” the mall is filled with many shops like Macy’s, Christmas Tree Shops, Target, Victoria’s Secret, Apple, H&M and more! 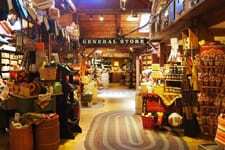 Visit their newest stores Yankee Candle’s Living by Candle Light and Torrid. An aromatic oasis awaits you and your friends at the Yankee Candle Village in South Deerfield. You’ll see candles of all kinds, ornaments, specialty gifts and toys. 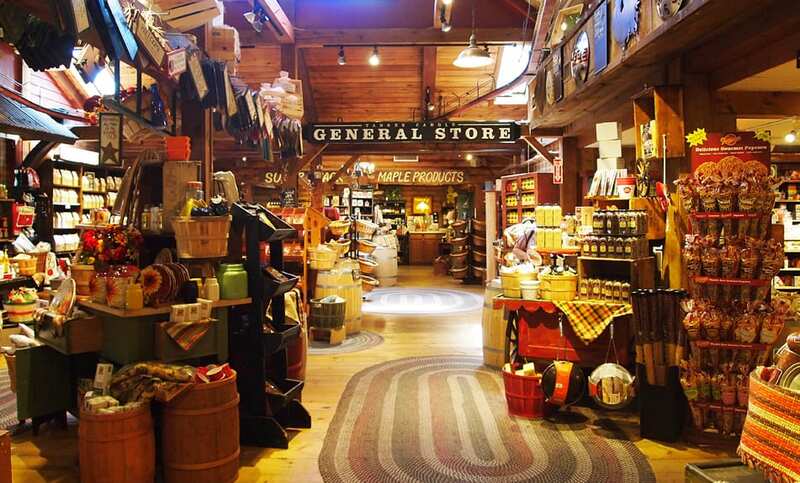 Yankee Candle Village has a variety of eating areas offering delicious food, snacks and any confection you may be craving. In the sprawling candle room lies Wax Works, where visitors can dip, design, and create their own unique candles. 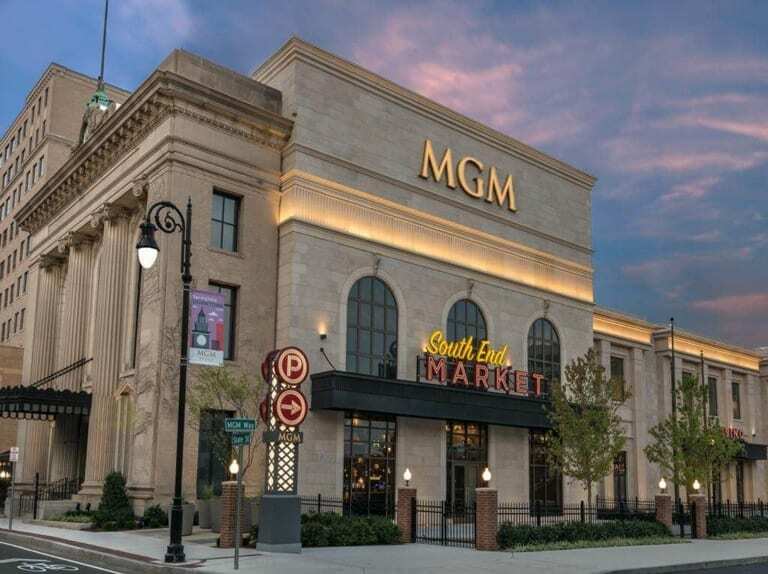 Experience a brand new shopping experience at MGM Springfield. The outdoor plaza located in downtown Springfield is fully decked out with holiday décor and sparkling lights. Try out the awesome new outdoor skating rink, then warm up with a hot cocoa – extra marshmallows, of course! As you take in the sights, stop and visit Kringle Emporium and fill your home with rich and authentic fragrances, Hannoush Jewelers for that someone special or Indian Motorcycle to discover the perfect regional gift. You’ve heard the saying, “everything under the sun”? 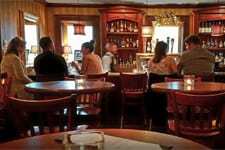 Well Table & Vine delivers as New England’s premier fine wine, beer, spirits and gourmet food store. 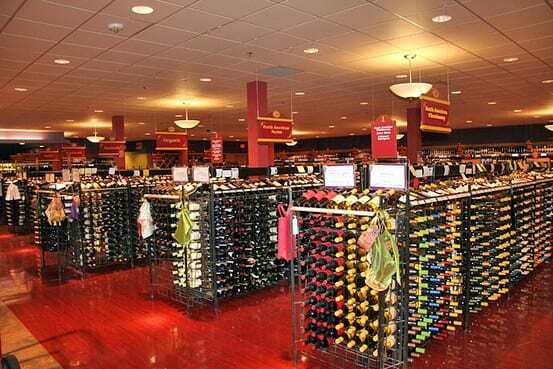 At any one time, you’ll find over 4,000 varieties of wine, 3,500 spirits, 3,000 domestic, imported, micro and craft-brewed beers, 150 artisan cheeses and 1,500 specialty foods, gifts for yourself or anyone. Enjoy tastings of wines from around the world, even learn how to make amazing cocktails and wow your friends at this year’s holiday party. After all, that amazing shopping, the girls will be ready for a delicious meal. Head to The Federal in Agawam. The Federal’s owners Michael Presnal and Ralph Santaniello integrate white linen elegance with a fresh “new American” cuisine that’s perfectly prepared and impeccably served. Strong Italian and French influences inspire the culinary style of chef Presnal in dishes such as his red beet risotto, burnt tangerine glazed cod, and white-chocolate panna cotta. Experienced bartenders will pair the perfect cocktail, before dinner or to compliment dessert. 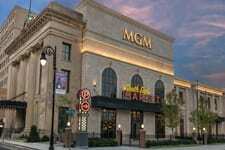 For your Girls Getaway finale, visit MGM Springfield’s Casino. 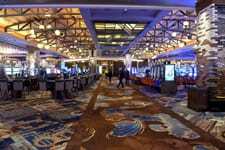 You’ll find plenty of free parking and then enter the sparkling new 2 million-square-foot complex with gaming, restaurants, a hotel, spa, movie theater and shops. The hotel itself has 250 guestrooms and suites and there are three bars and lounges on the property. 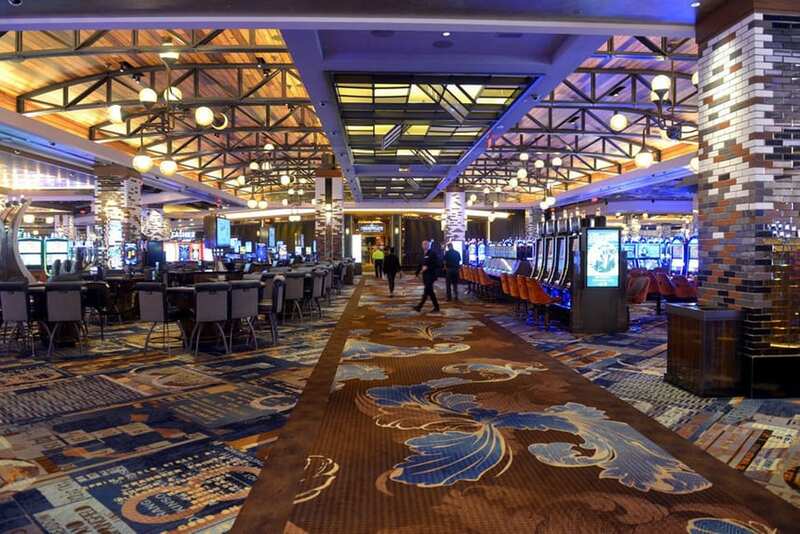 Designers of the casino took the extra effort to integrate the local landmarks and culture with significant touches of artwork, furniture design, even the carpeting pays tribute to the region. 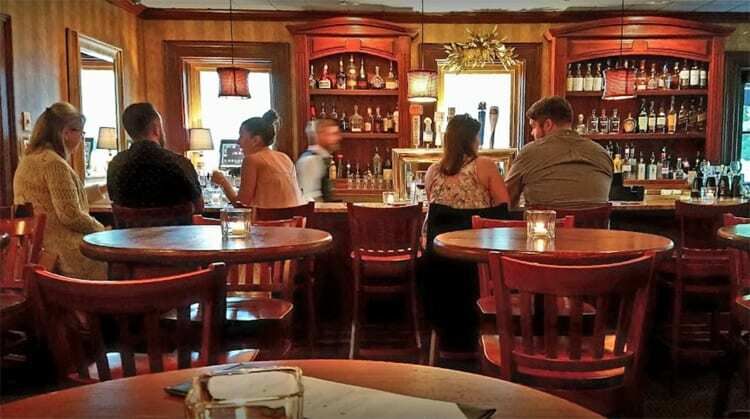 From shopping, dining, to lifestyle and entertainment, the Western Mass region is sure to deliver when it comes to the perfect outing with your closest friends. You and your girls will fill your bags with goodies and your heart and souls with lifelong memories and plenty of stories to tell on your next Girls Getaway.